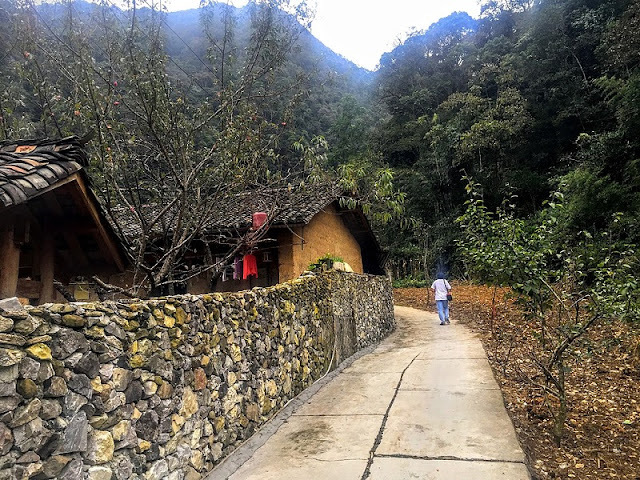 Ecotourism is becoming more popular in Vietnam as visitors become more mindful of minimizing their impact on the beautiful lands they travel through. Vietnam is quickly providing numerous ecotourism experiences for the environmentally mindful tourist and here are some of the best ones to choose from. Literally meaning “three caves”, travelers visiting Tam Cốc-Bích Động will be stunned by the Hang Cả, Hang Hai, and Hang Ba caves that are situated on the Ngô Đồng River in northern Ninh Bình province. Bích Động refers to a beautiful pagoda complex built in the fifteenth century. This area is a UNESCO World Heritage Site and will take your breath away with its limestone mountains, lazy rivers, serene rice fields and bright blue skies. 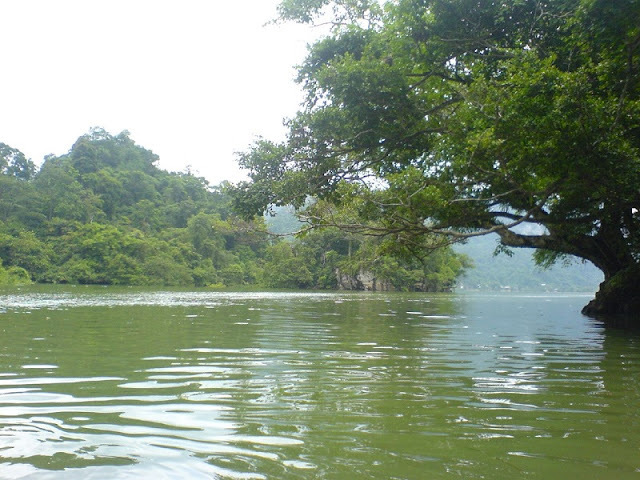 The gorgeous natural beauty makes this area a top destination in Vietnam. Boating on Ba Bể LakeThis beautiful lake is the largest in Vietnam. Nestled among surrounding mountains, Ba Bể Lake sits northeast of Hanoi. There are boat tours that will take you out into the smooth waters during the day where you can watch the mist rise off the water in the morning, admire the clear waters in the afternoon, and gaze at a romantic sunset in the evening. This dreamy location makes for an idyllic scenic trip so make sure to bring your camera. Another glorious destination in northern Vietnam, Cúc Phương National Park lies 120 km southwest of Hanoi. Here you will see thousand-year-old trees, lush forests, ancient caves, and small lakes – it really is a wonder to behold. A trip here from any big city will have your modern-day worries melting away in no time. Escape to this protected, pristine park by booking a one-day or multi-day jungle trek from Hanoi through the park’s official website. 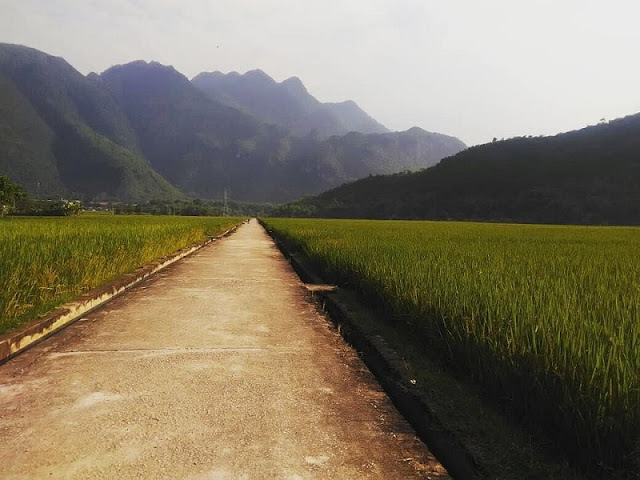 This enchanting town is perfect for anyone seeking a true local experience in Vietnam. Similar to authentic homestays in Sa Pa, the local Thai people in Mai Châu offer lovely homestays and the opportunity to experience the local culture and cuisine. Traditional music shows are also put on in the evenings by the locals. If Phan Xi Păng is a little too daunting, you can easily spend several days touring Sapa, widely known as one of the most beautiful locations in Vietnam. The town is largely made up of ethnic minorities such as the H’Mong, Tay and Dao peoples. 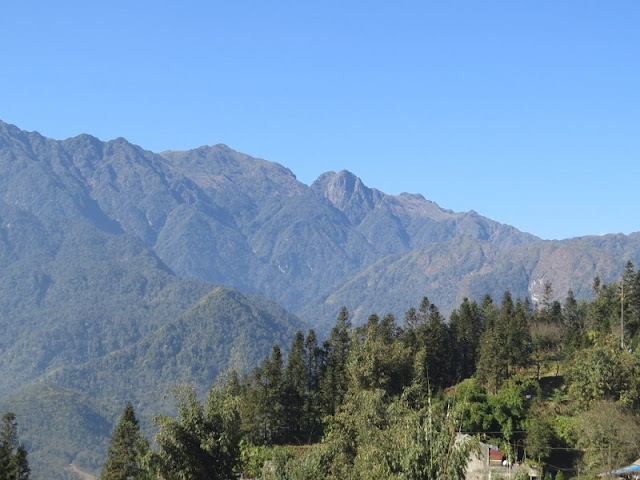 Phan Xi Păng, often Anglicized as Fansipan, is also known as “the Roof of Indochina” for being the tallest mountain in the region at 3,143 meters. This trek is not for the faint of hearted as it’s a challenging ascent, but the summit views are brilliant. 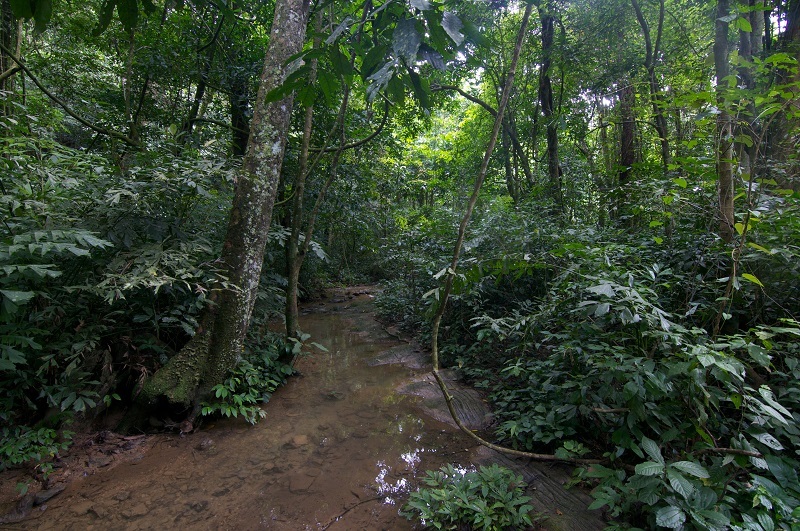 Throughout the climb you’ll encounter fields of gorgeous flowers, lush rainforests and bamboo bushes. 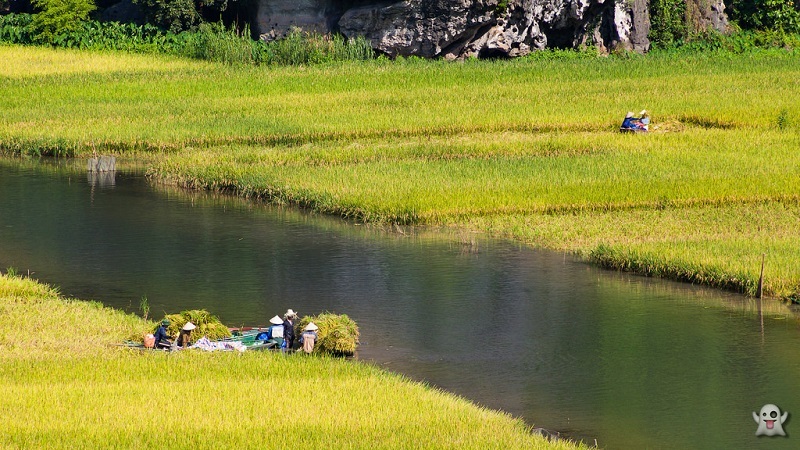 Treks normally take three days, leaving from Hanoi, and many include a stopover in lovely Sa Pa. If climbing isn’t for you, buy a $22 USD ticket and ride the cable car but beware of the mass of fellow riders at the summit! These multi-day tours begin in the southern city of Saigon, a bustling metropolis with a population of nearly nine million people. Seeing the city fade in the distance as you cycle into glorious natural surroundings is an amazing sight in itself! Over the course of several days (4-6) you will cycle through fields of sugar cane, banana plantations, narrow country lanes, and across water channels. This is the perfect getaway from the big city for anyone with an affinity for traveling several days on a bicycle. 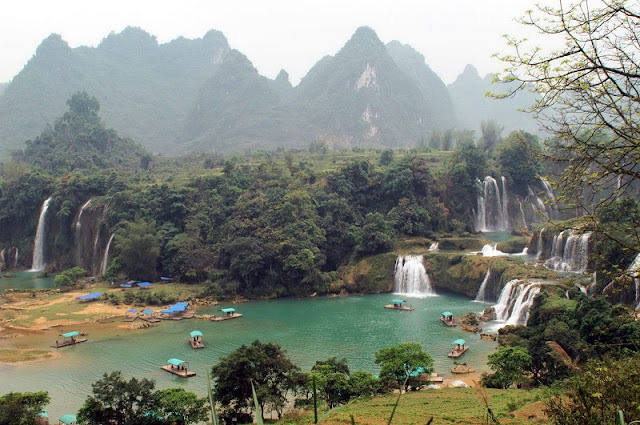 Cao Bang is a remote area in the north of Vietnam offering more spectacular views of surrounding mountains, waterfalls, rice terraces, and rivers. Cao Bang Geopark was recently recognized by UNESCO for its historic significance and geological heritage. Fresh air, local culture, and remarkable scenery await the eco-minded traveler in Cao Bang. Discover the natural beauty in Vietnam tours now and do not forget to take pictures and leave footprints!